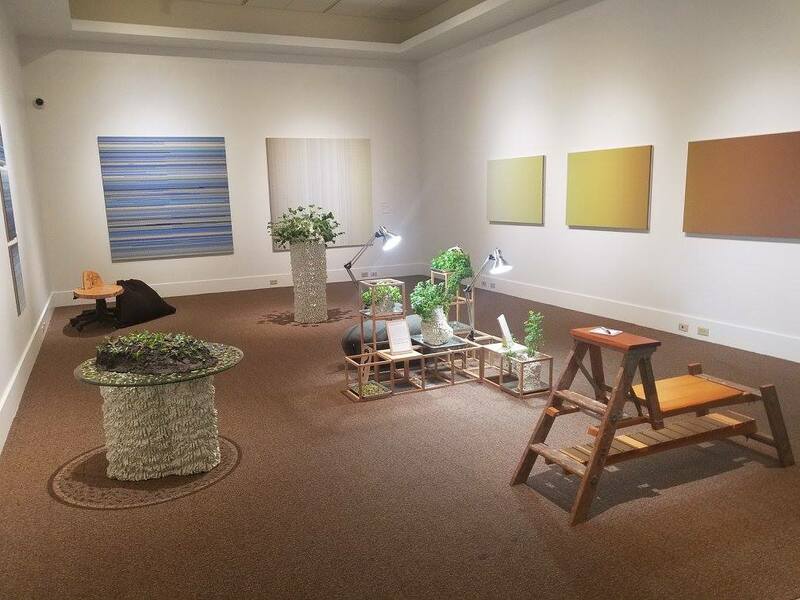 Living Room was a site-specific installation of work at the Tarble Art Center. 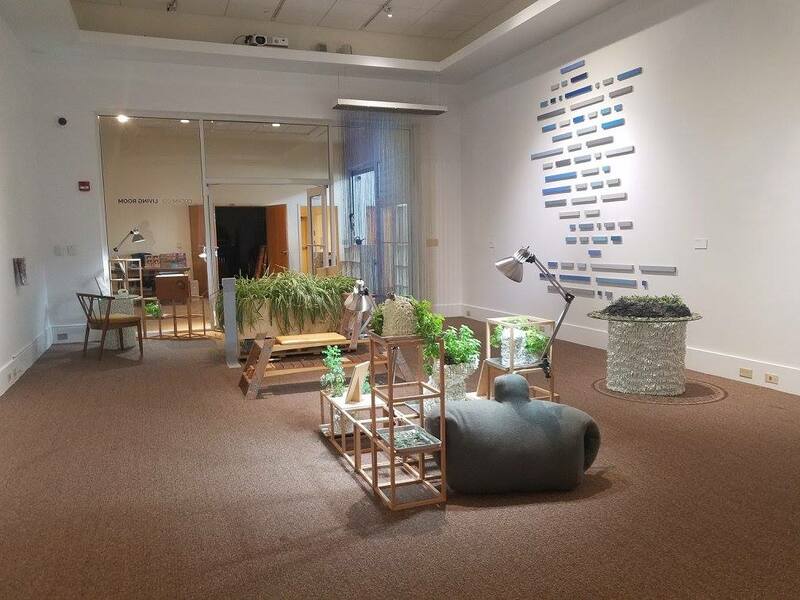 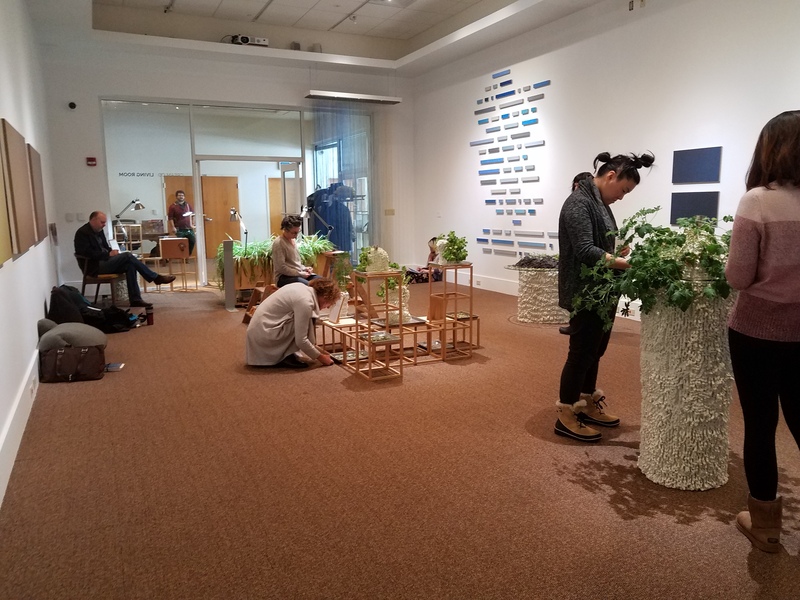 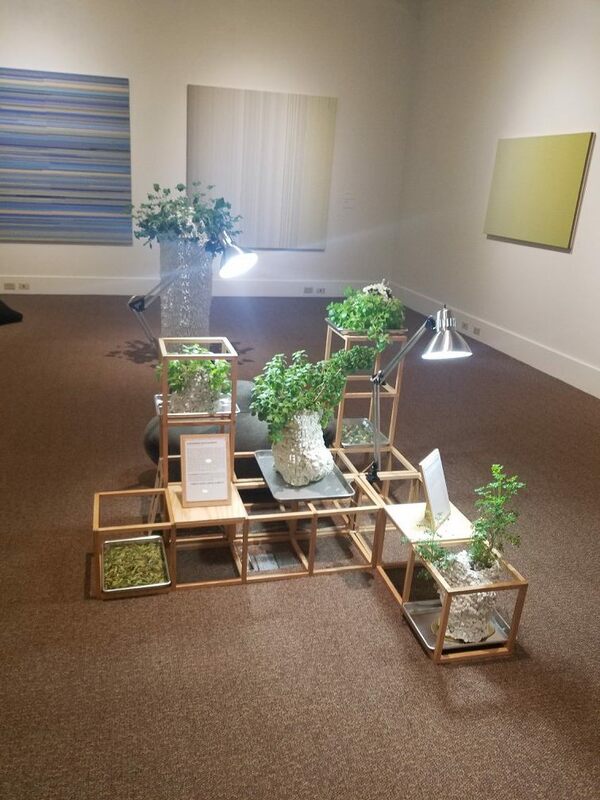 This juxtaposition art, especially crafted furnishings and plants, creating interactive presentations that produce unconventional economies driven by collaboration. 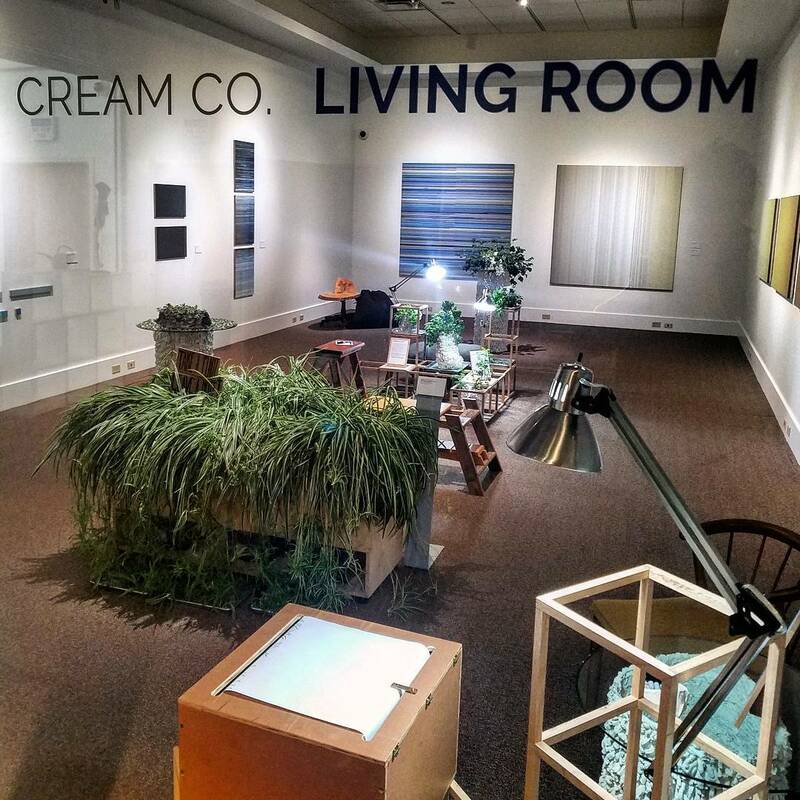 Cream Co. explored collectivity and individuality, art and living, consciousness and the sensory to cast off the limits associated with these societal notions.